Justin Pritchard works full time as an automotive journalist and consultant, and is a member of the Automobile Journalists Association of Canada (AJAC). He contributes to various Canadian magazines, newspapers and websites, and hosts a weekly TV and Web car-review video segment. 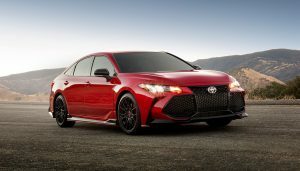 He’s also co-chair of the Canadian Car of the Year (CCOTY) Awards program. Justin graduated from Laurentian University in 2006 after studying Marketing and earning a B.Comm. A Windsor, Ontario native, he has called Sudbury Ontario home for many years. Justin enjoys weightlifting, writing, camping, swimming, and lapping days. 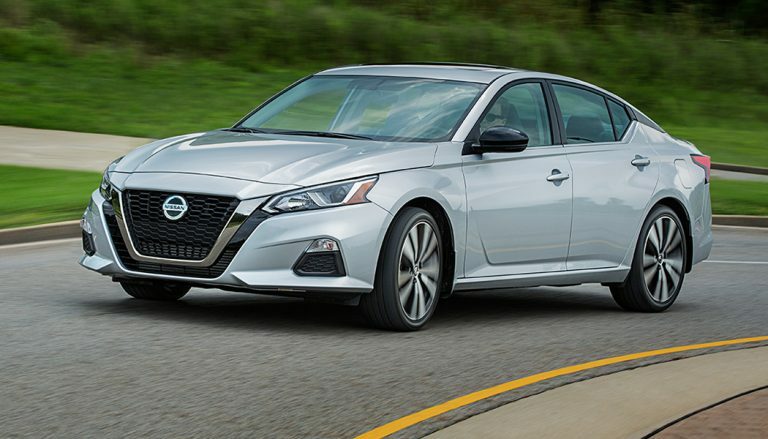 The 2019 Nissan Altima is all-new. 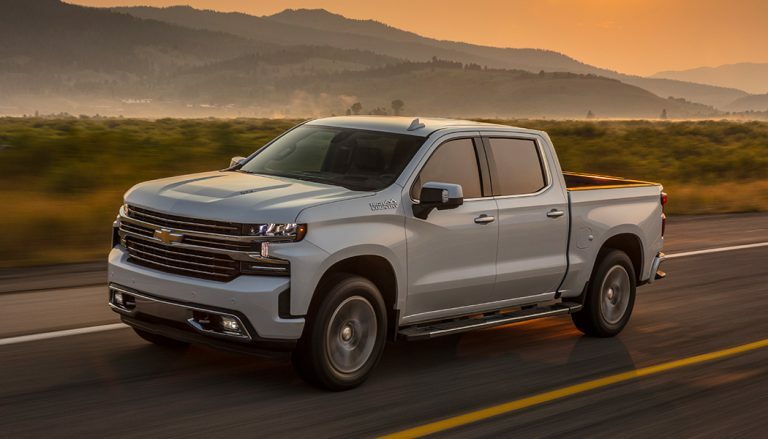 With AWD available on every trim, a bright and fresh interior, and loads of driver aids. Read our review here! 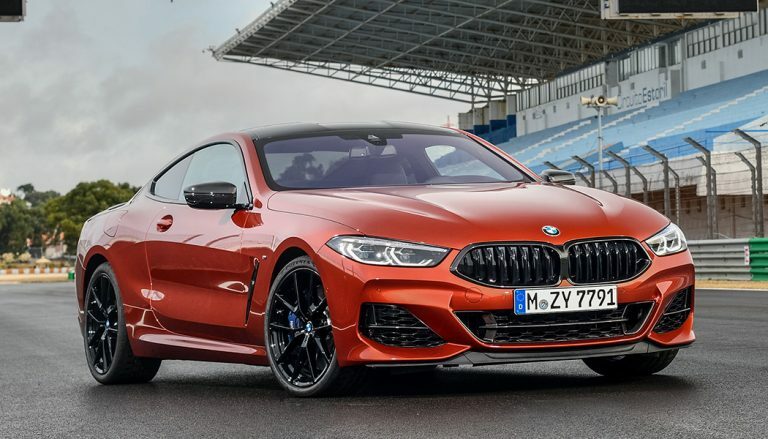 We review the BMW M850i, one of those big-buck rides that’s destined for posters that’ll be hung on the bedroom walls of young car buffs around the world. 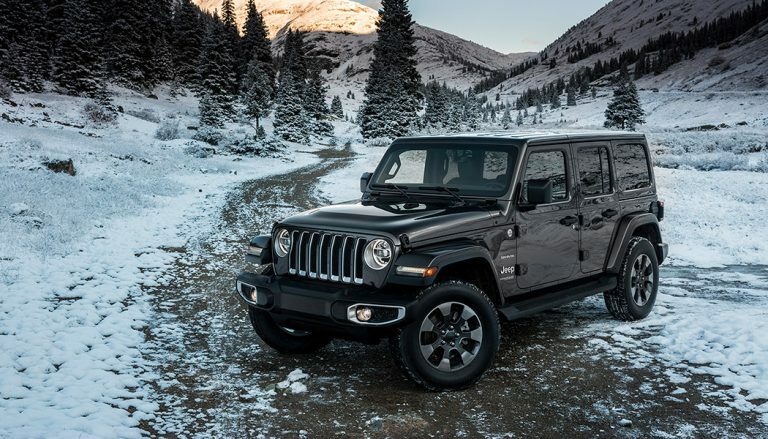 For its latest version, the JL-generation 2019 Jeep Wrangler advances on all fronts. It cleans up, but stays unmistakably Jeep. 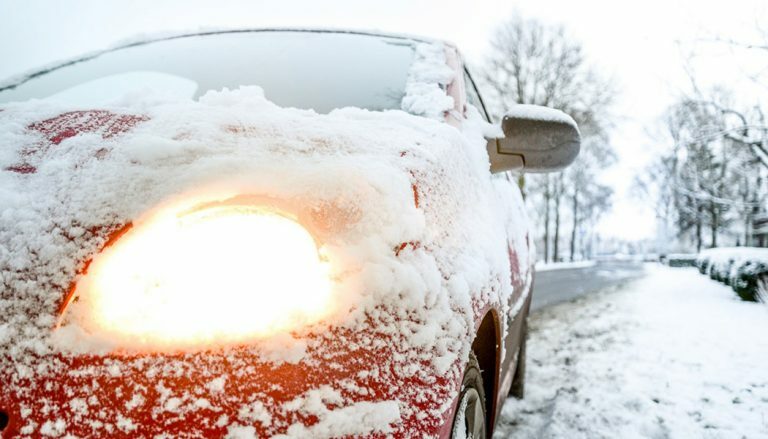 Engineers have designed your vehicle to be able to start in the depths of winter; there are still steps to take if you're worrying how to start a cold car. 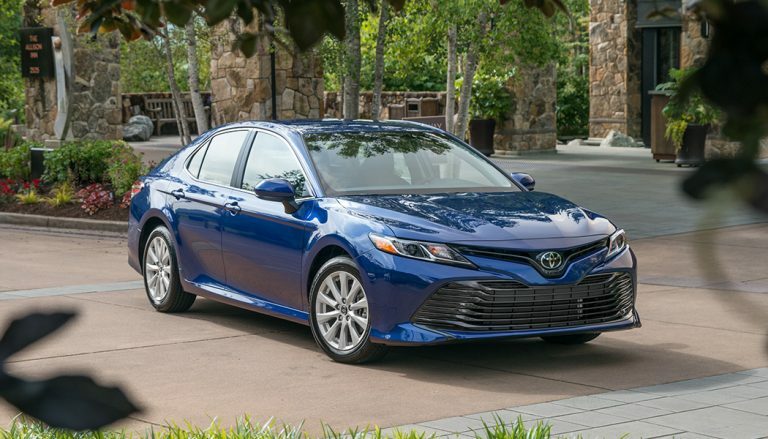 In a marketplace where shoppers are rapidly moving out of cars and sedans, and into crossovers instead, the Toyota Camry keeps the family sedan alive. 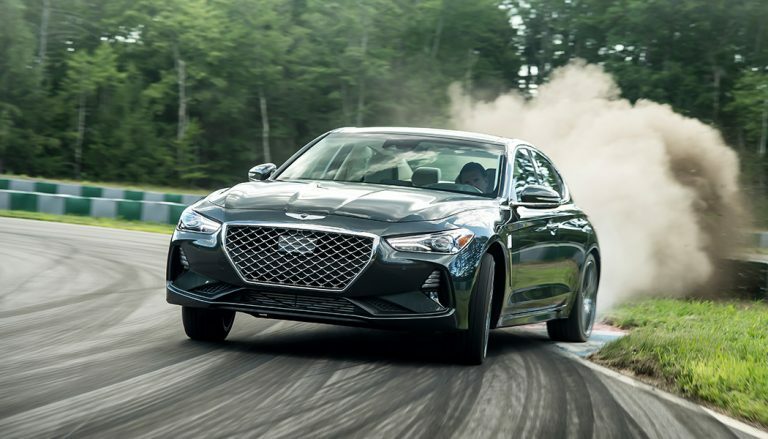 While they haven't been building luxury sport sedans for decades, the 2019 Genesis G70 Sport remains a machine that should be on your ‘To Test-Drive’ list. 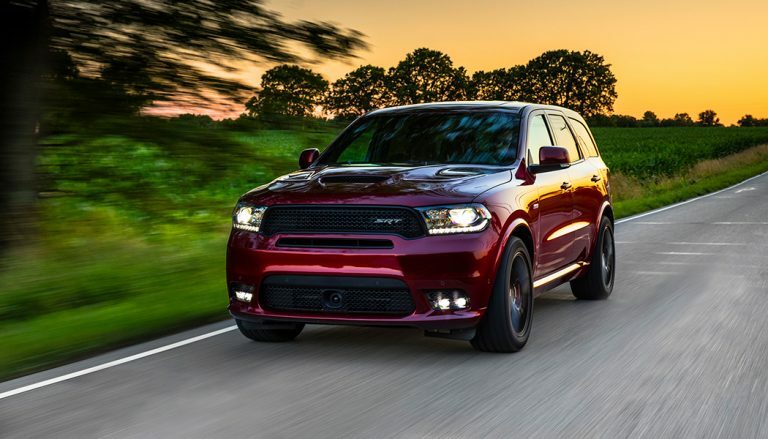 The Dodge Durango SRT packs SRT's biggest V8 into FCA's biggest SUV to bring 475 hp to up to seven people at the same time. 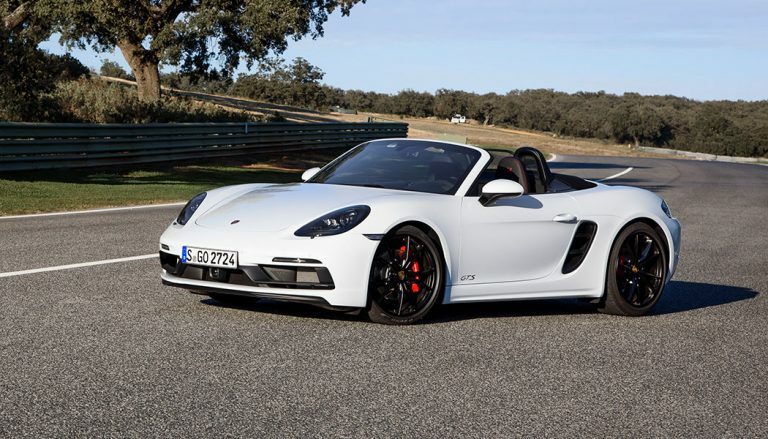 The Porsche 718 Boxster GTS is the highest-performing version of Porsche’s entry-level convertible. It just happens to offer some serious value too. 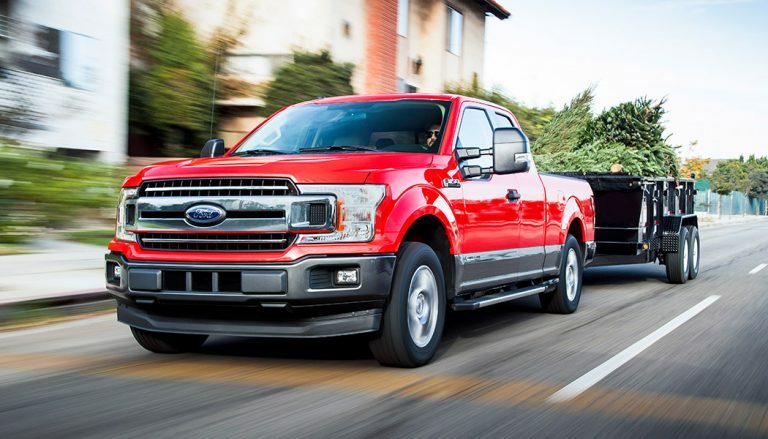 Ford’s freshly-deployed F-150 PowerStroke diesel V6 engine is the sixth powerplant option. It manages to be near the top for power and bottom for thirst.